These frames rip. Before we get into the nitty-gritty of the details, however, lets first take a look at the Armattan Lite concept. Armattan Lite frames are a direct response to the demands of top tier pilots. The promise of these frames, with the SCX-200 at the forefront, is an astonishing focus on pure performance. All Armattan Lite frames will feature the same high quality carbon fiber that has made Armattan the industry leader in durable frames. The carbon fiber used is of the highest quality; high heat pressed 3k carbon fiber. 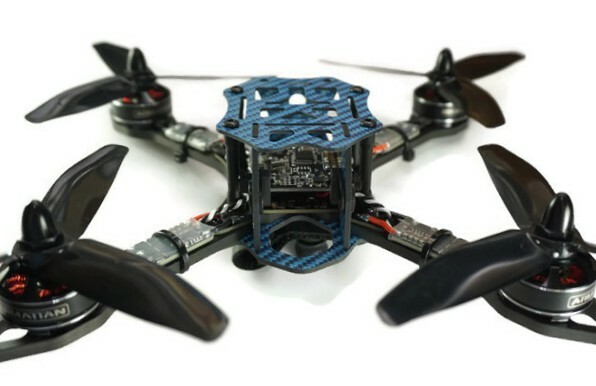 Armattan Lite will feature clever, lightweight, highly competitive racing models. The line will feature low prices and cheap replacement parts. Anchoring Armattan Lite with the rest of the Armattan family will be top notch customer support. Armattan has a solid reputation for after sales service.